Wrongful Death - The Furth Law Firm, P.A. Losing a loved one can be a devastating emotional experience for the surviving family members. These emotions are compounded when the death was needlessly caused by the negligence of another person. We understand the emotional toll this takes on a family, and the last thing you want to do is worry about creating stability for your financial future. Trust a Las Cruces wrongful death attorney at The Furth Law Firm, P.A. to guide you through this difficult time. If a loved one has been a victim of a wrongful death caused by a serious accident due to the negligence of another person or company, it is wise to hire an attorney experienced in helping clients navigate this trying time. The Furth Law Firm, P.A. helps clients in Southern New Mexico as well as West Texas who have lost a family member. 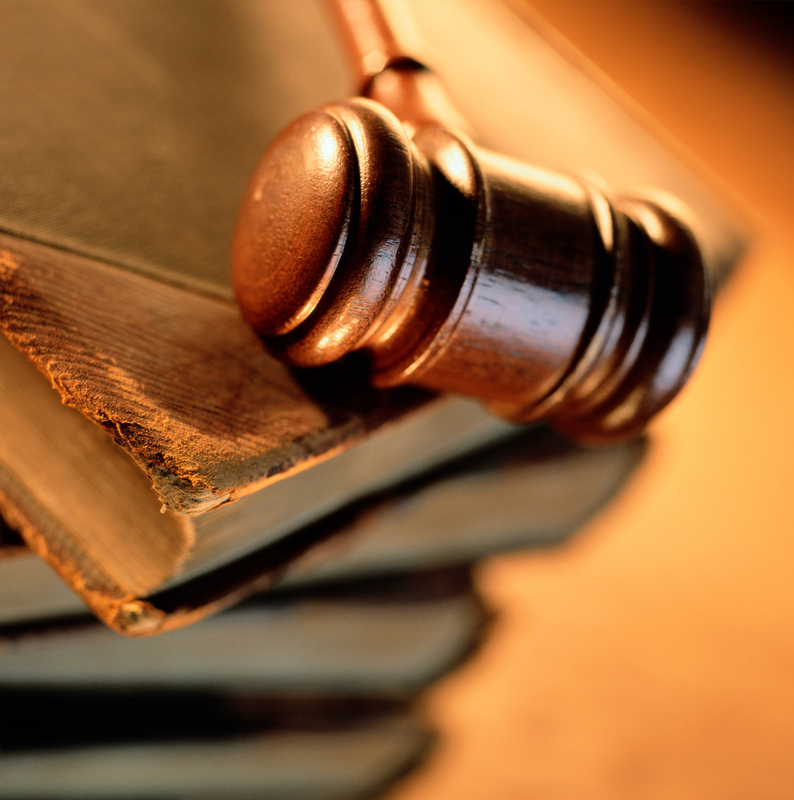 You can count on our attorneys to guide you through this entire process. We will remain supportive, accessible and responsive to your needs and concerns while working toward a successful resolution. If you have questions regarding wrongful death, contact The Furth Law Firm, P.A. today to schedule an appointment with an attorney.